Manchester has a rich history filled with the good, the bad and the downright bizarre! We’ve been doing some research into the paranormal side of our great city and there are countless stories and anecdotes of eerie happenings in and around city centre buildings. 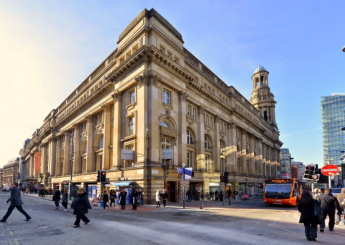 The Royal Exchange Theatre is a grade II listed building between St Anne’s Square, Market Street and Exchange Street. 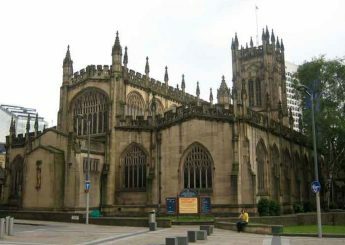 The building has been frequently restored after suffering heavy damage in the Manchester Blitz which killed several people and the 1996 IRA bombing. In the days before it was a theatre, the building was used as a cotton exchange and two people are known to have taken their own lives here, a man and a young girl. 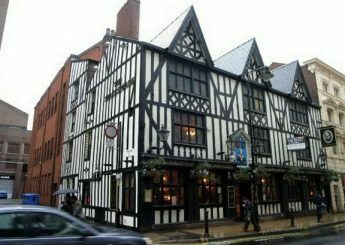 It’s no surprise then that it’s first on our list of the most haunted places in the city centre! Many ghosts are said to call this theatre home including actor and director James Maxwell, who played a huge part in re-establishing the Royal Exchange as a prominent part of British theatre. Is he sticking around to make sure the theatre is taken care of? The greenroom is also rumoured to be haunted by a glamourous blonde woman and handsome well-dressed man who wouldn’t look out of place in an old Hollywood film. If that wasn’t enough, an unhappy female ghost is said to throw around items in the Wig Room and knock vases of flowers off tables. The Quadriga team has carried out restoration work to the Royal Exchange but luckily no one experienced any spooky goings on! Manchester Town Hall is one of Manchester’s most iconic buildings. 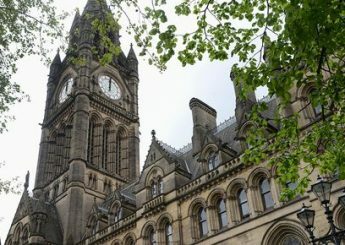 Completed in 1877 in Victorian neo-gothic style, the Grade I listed structure is home to Manchester City Council and apparently a few spookier residents. Deceased councillors are said to roam the corridors along with the ghost of a Victorian policeman. On top of this, around 15 years ago an electrician and his foreman who were working late in the building saw a Victorian man staring at them and smiling fiendishly. We wonder if the ghosts will stick around to see the results of the 6 year refurbishment currently underway. 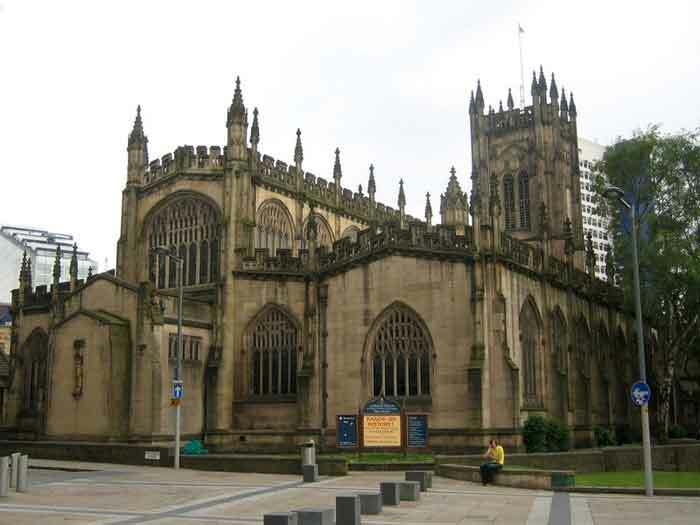 Another Grade I listed building, Manchester Cathedral is a medieval gothic style structure built in 1421. Damaged in the Blitz and by the IRA bombing, the cathedral, much like the Royal Exchange has been extensively restored and refurbished. During the 19th Century a man saw his sister standing in the church aisle one evening. He was left confused after believing she was miles away at the time and called out to her but she disappeared before his eyes. The next day he found out that she had passed away the previous evening. The cathedral and surrounding areas were also said to be haunted by a giant demonic dog, known as Black Shuck. Black Shuck has been the subject of myth and legend all over the UK for many years and is believed to be a creature of the underworld and an omen of death. Don’t worry though, the phantom hound was supposedly exorcised under the bridge crossing the Irwell. Phew! The music school is built on the site of Manchester Castle, a fortified manor house around which medieval Manchester grew. The library, which dates back to 1653, is said to be home to the Grey Lady who hovers in the passages between the reading room and secret stairwell leading to the Minstrel’s Gallery. 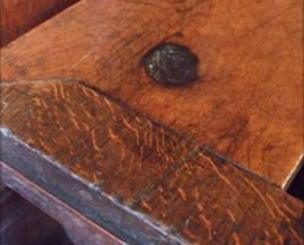 There’s also an oak table which bears a scorch mark, said to have been left by the cloven hoof of the devil after he was conjured by astronomer and alchemist Dr John Dee. Satan himself or an unfortunate incident with a candle? You decide! 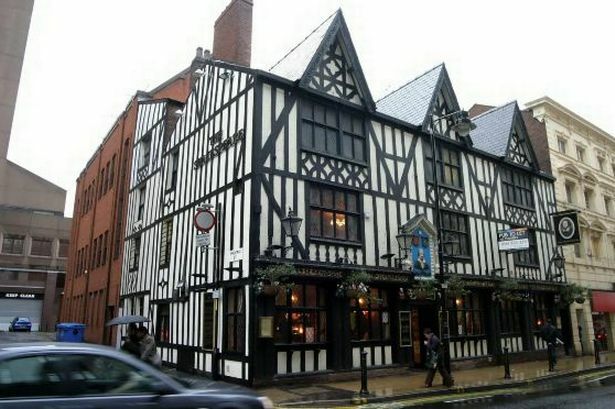 The Shakespeare pub on Fountain Street is reportedly haunted by the ghost of a young girl. There are two stories of how she died. The first says she was lighting candles when her dress caught on fire and she burnt to death. Visitors have seen her ghost, still alight standing at the top of the stairs. The other story involves her murder by a chef who later hung himself. 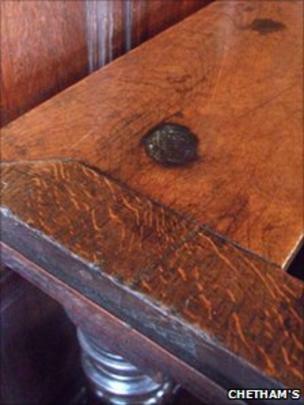 Rope marks are said to still be visible on a ceiling beam in the pub and his ghost haunts the building too. Manchester’s own ghost hunter and story teller extraordinaire, Flecky Bennett hosts evenings in the haunted part of the building, including séances and Ouija boards! 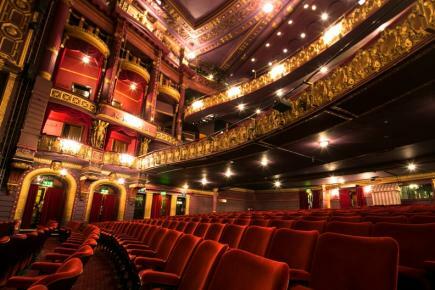 The Palace Theatre on Oxford road is one of the main theatres in Manchester, hosting some of the most famous actors and productions in the world. If you stick around after a performance you may also be lucky (or unlucky!) enough to catch sight of a cleaner who died in the building, drifting in a shroud of grey mist. Of course, these aren’t the only haunted buildings in the city centre but I think we’ve freaked ourselves out enough for one day! 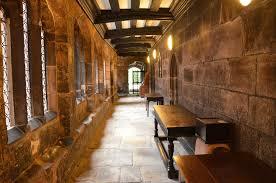 Let us know if you’ve had any spooky experiences in the buildings of Manchester.